Kremlin, Moscow, Russia-June 16th 2018-view to Beklemishevskaya/Moskvoretskaya and Petrovskaya/Ugreshskaya towers of Moscow Kremlin in sunny summer day. View from Moscow river embankment. editorial. hd00:27Kremlin, Moscow, Russia-June 16th 2018-view to Beklemishevskaya/Moskvoretskaya and Petrovskaya/Ugreshskaya towers of Moscow Kremlin in sunny summer day. View from Moscow river embankment. editorial. hd00:24Kremlin, Moscow, Russia-June 16th 2018-view to Beklemishevskaya/Moskvoretskaya and Petrovskaya/Ugreshskaya towers of Moscow Kremlin in sunny summer day. View from Moscow river embankment. editorial. hd00:58Kremlin, Moscow, Russia-June 16th 2018-view to Beklemishevskaya/Moskvoretskaya and Petrovskaya/Ugreshskaya towers of Moscow Kremlin in sunny summer day. View from Moscow river embankment. editorial. hd00:57Kremlin, Moscow, Russia-June 16th 2018-view to Beklemishevskaya/Moskvoretskaya and Petrovskaya/Ugreshskaya towers of Moscow Kremlin in sunny summer day. View from Moscow river embankment. editorial. hd00:32Kremlin, Moscow, Russia-June 16th 2018-view to Beklemishevskaya/Moskvoretskaya and Petrovskaya/Ugreshskaya towers of Moscow Kremlin in sunny summer day. View from Moscow river embankment. editorial. hd00:55Kremlin, Moscow, Russia-June 16th 2018-view to Beklemishevskaya/Moskvoretskaya and Petrovskaya/Ugreshskaya towers of Moscow Kremlin in sunny summer day. View from Moscow river embankment. editorial. hd00:53Kremlin, Moscow, Russia-June 16th 2018-view to Beklemishevskaya/Moskvoretskaya and Petrovskaya/Ugreshskaya towers of Moscow Kremlin in sunny summer day. View from Moscow river embankment. editorial. hd00:0924.07.2016 Moscow. 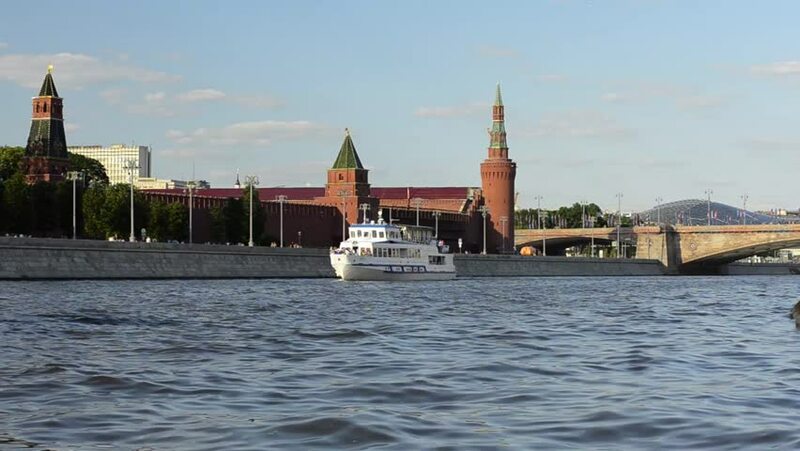 Kremlin embankment. Navigation on the Moscow river.